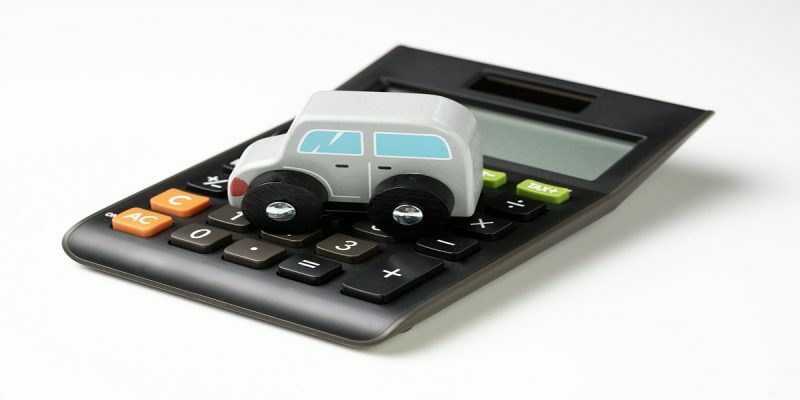 Home>Tax News>Is your council considering a workplace parking tax? Is your council considering a workplace parking tax? Nottingham’s council started a Workplace Parking Levy (WPL) in 2012. They now have a revamped station, measures to encouraging cycling and a new tram paid, for by the money raised by this additional tax. What is a Workplace Parking Levy? A Workplace Parking Levy (WPL) is a tax on the car parking that businesses use. In Nottingham, if a company has more than 11 parking spaces, they are liable to pay the WPL. This is an annual fee of £417 for each parking space – around £50million in total since 2012. That’s a lot of extra money for the council to spend on local services. Who really pays this tax? It is reported by the BBC that “eight out of 10 companies” pass the cost of the WPL onto their employees. Businesses are not instructed to do this, it is up to each individual company to decide how they are going to withstand this extra running cost. As well as the previously mentioned extra services purchased using WPL money, Nottingham council claim that the city’s air quality is better since its introduction. In order to avoid paying extra for parking at their workplace, many of those that did drive now use alternative public transport to get to work. Other than London, Nottingham has the highest usage of bus and tram per head of population. Rather unsurprisingly, this also means that traffic congestion in the city has not got any worse. So, in terms of reducing pollution by reducing the number of cars regularly on the road, this seems to be having a positive effect. Spending the money raised on improving public transport and cycling infrastructures, supports people in the transition out of their cars. Obviously, this is an additional expense for companies, which most seem to be passing on to their employees. And there is no immediate benefit specifically for the businesses paying the WPL. Some are calling it a ‘stealth tax’ and feel that it is just another tax landed on drivers. Is the WPL likely to be rolled out across the country? The workplace parking tax is a good opportunity for local councils to raise extra money in the face of central government funding cuts. It has been considered elsewhere. Nottingham provides a good model for success. Other councils in England are in favour of adopting the policy themselves. For example, Hounslow in London, want to implement WPL with the specific aim of establishing rail links between Syon Lane and Old Oak Common, and between Brentford and Southall. By making the annual WPL fee £500 per space, it predicts raising an potential total of £44m in just two years. How would you feel about your council taxing your employer for your parking space? And do you think that they would stand the cost themselves, or make it another expense that you have to shell out just to go to work? On the other hand, what kind of sustainable projects would your local area benefit from if you had the extra funding?